I loved this show! I was a die hard fan as Dean really did look the part and Teri was just awesome as Lois. My wife and I used to watch this while we were dating and then after we were married. It was her first introduction (outside of the Chris Reeve movies) to comic book heroes. Now she is total fan like me and our two boys! You post Man of Steel stuff as long as you want, my friend! yep, the two of them were ever so cure together :) I know it's blesphemous to say but Dean is somehow my first association to Superman, probably because I didn't grew up with Reeve. It was an excellent show. 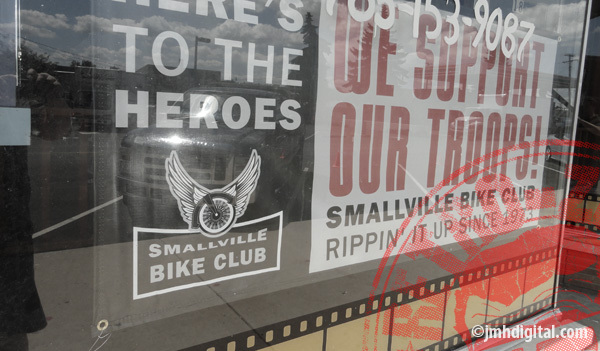 I enjoyed a hell of lot more than Smallville. 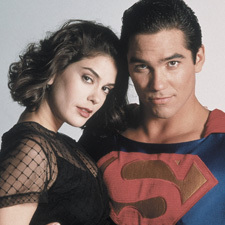 That show was not one of my favorite interpretations of the character, but it was very popular and much better than the "Superboy" series that aired around the same time. I see you Man! The Hubby and I loved this show. Their chemistry was great. I agree they jumped the shark way too soon, though. Pity! Definitely keep this series going! I didn't watch the show. The idea of Superman as Clark Kent's alter-ego / secondary personality is fascinating, but I think I prefer the reverse version, especially as it appears in Bill's monologue at the end of Tarantino's Kill Bill Vol. 2. OH man this one takes me back. I was actually living on a farm and the people I was staying with would go to my great grandmother's to watch TV, this was one of the few shows I got to watch at that time. It became a highlight for me. 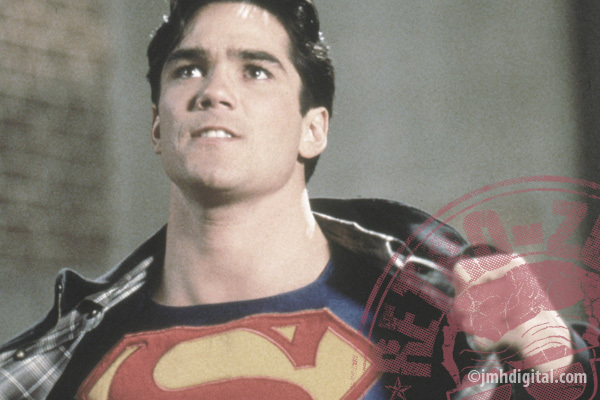 Cheesy yes but Dean Cain was hot!